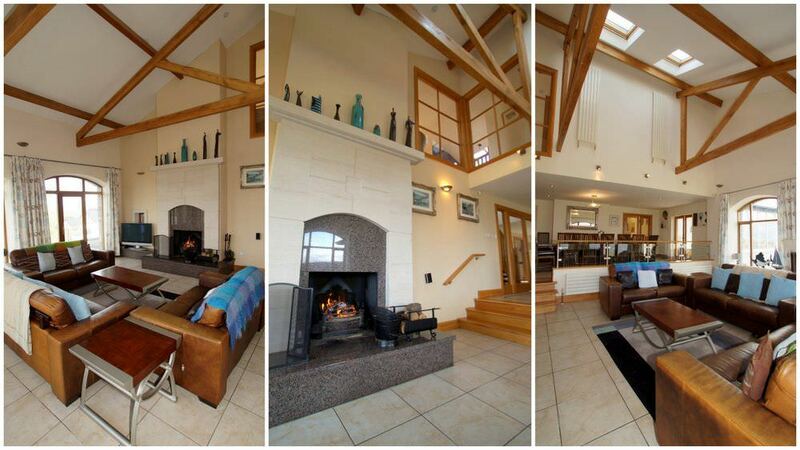 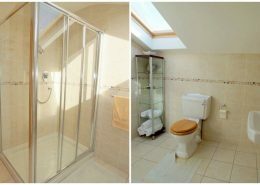 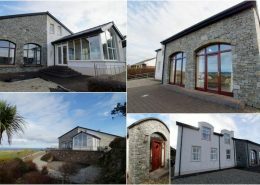 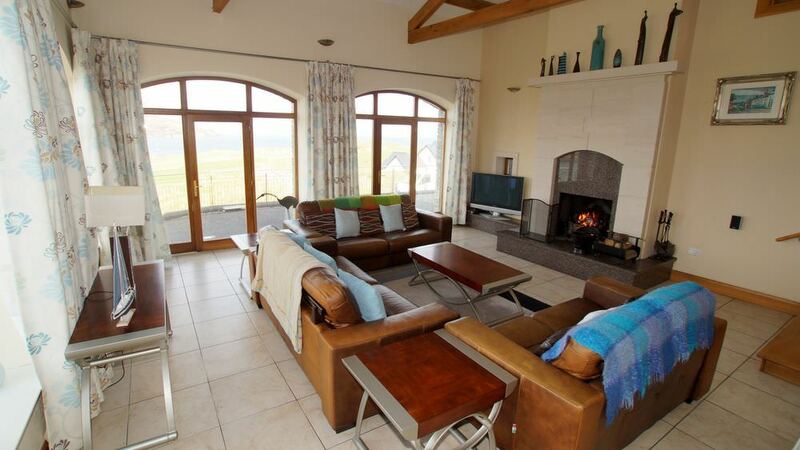 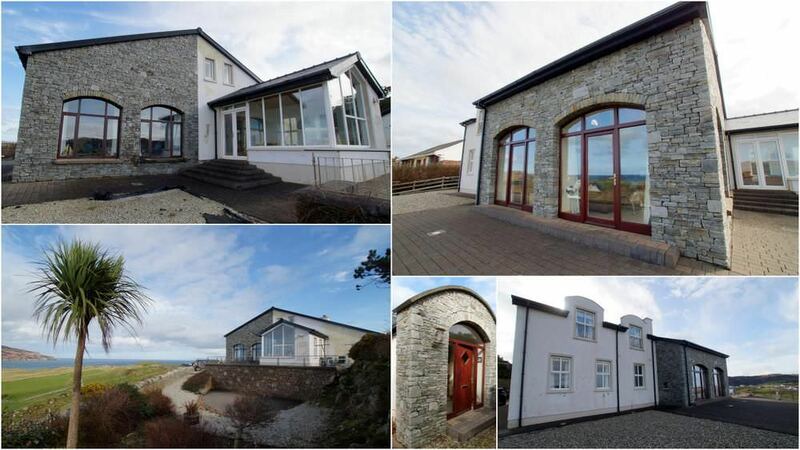 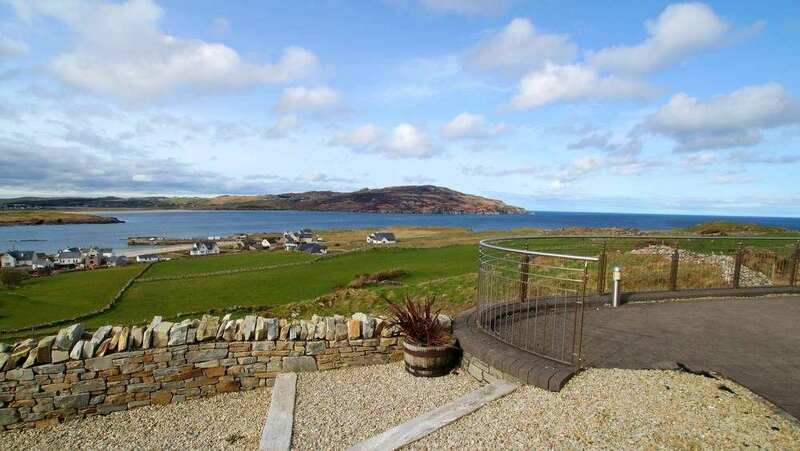 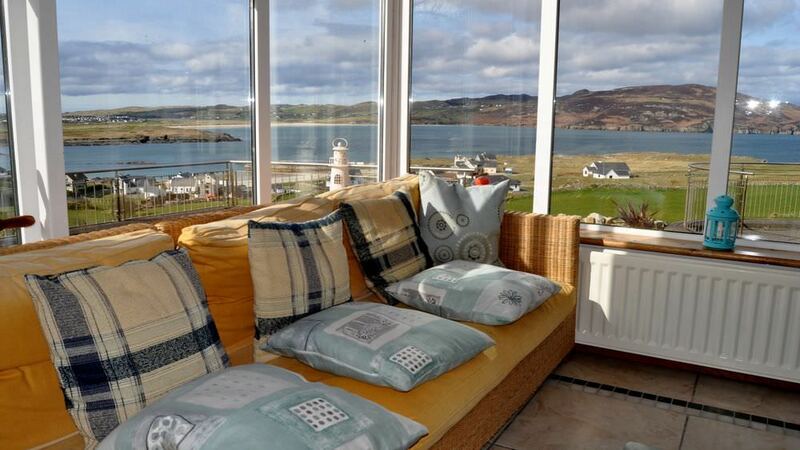 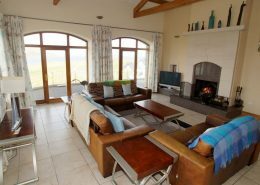 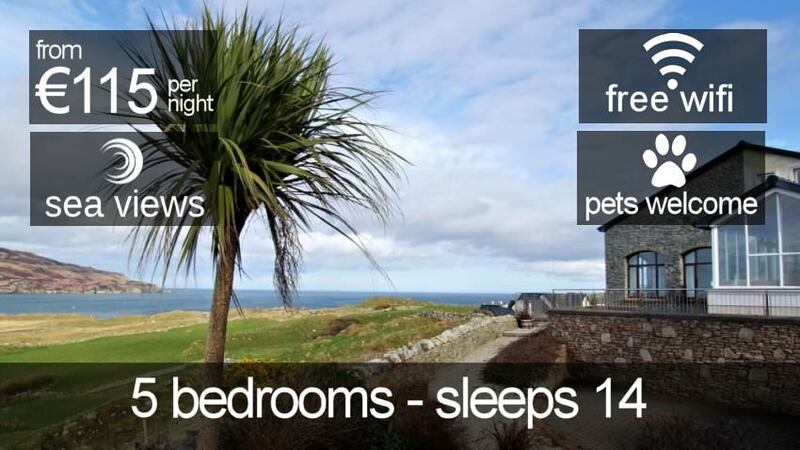 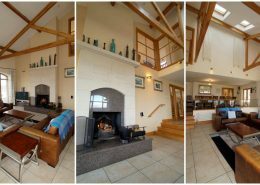 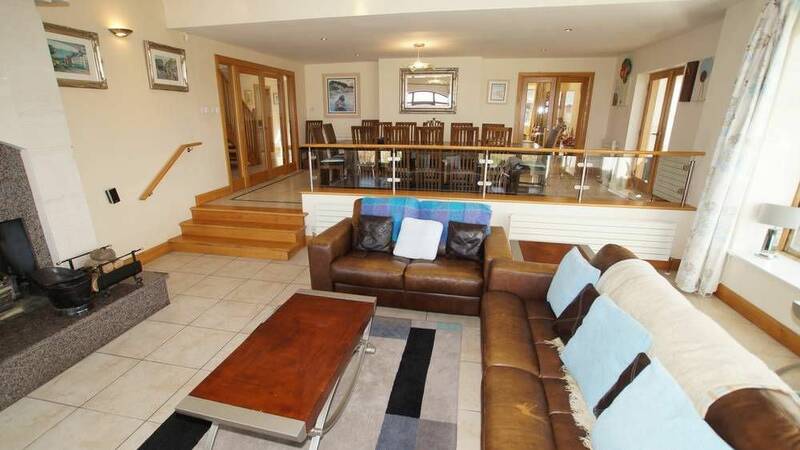 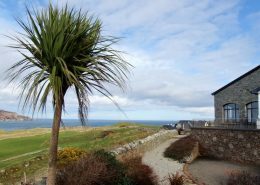 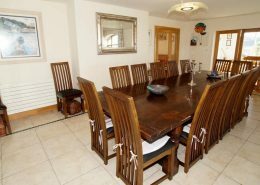 Horn Head View is a superb luxury holiday home with a truly stunning setting near Portnablagh, just 3km from the beach and golf resort of Dunfanaghy in North Donegal. 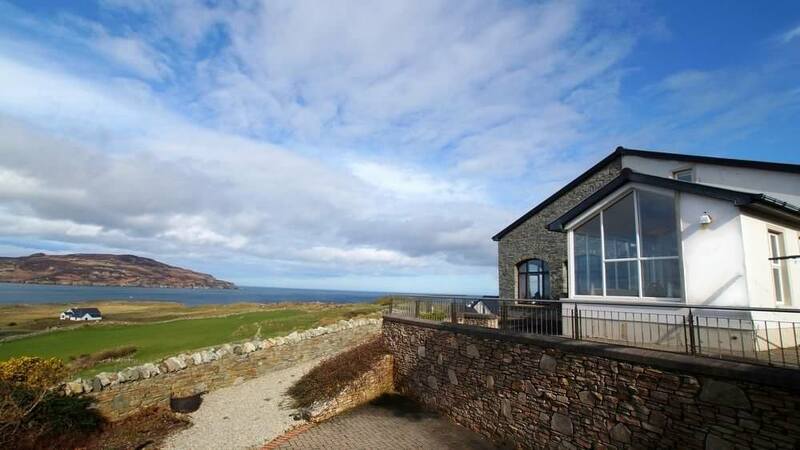 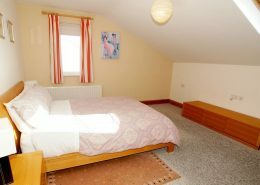 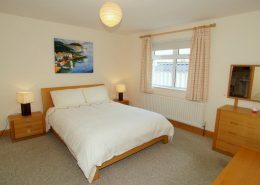 Located on the Breaghy Headland above Portnablagh Harbour the holiday home enjoys breathtaking sea, beach and mountain views. 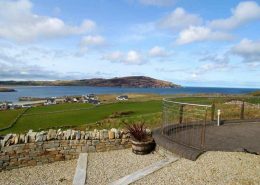 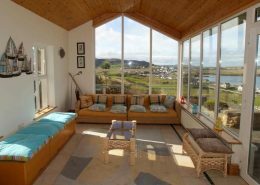 There are sweeping panoramic views over Sheephaven Bay towards the dramatic Horn Head Peninsula and the Atlantic Ocean beyond. 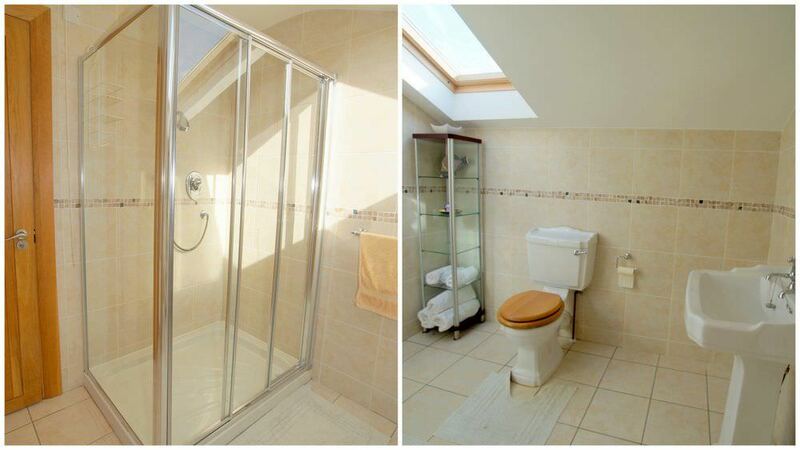 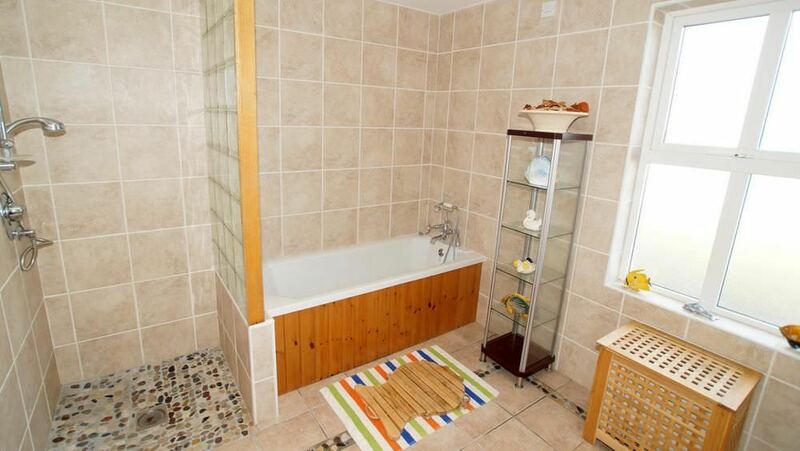 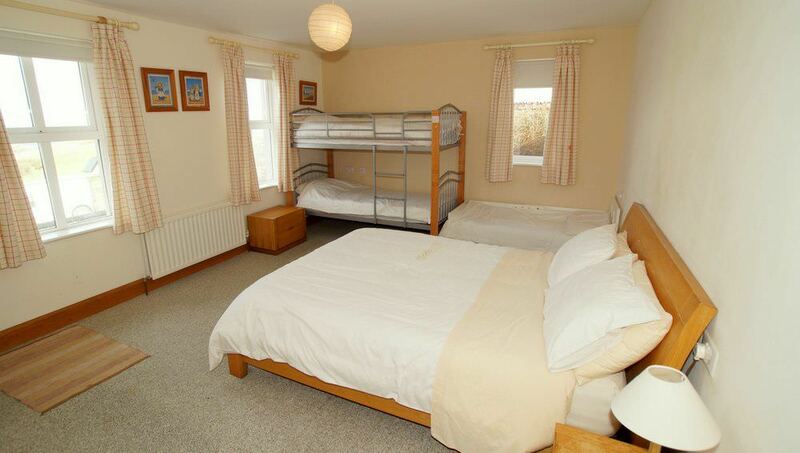 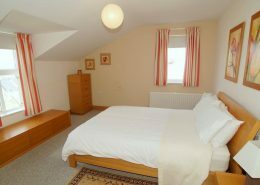 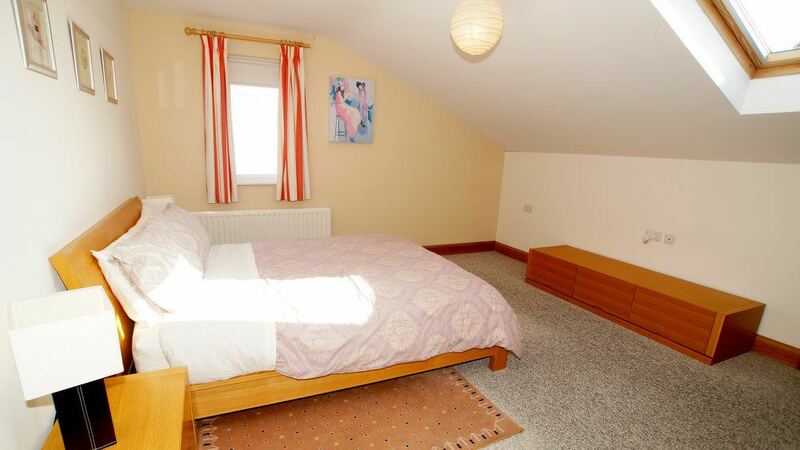 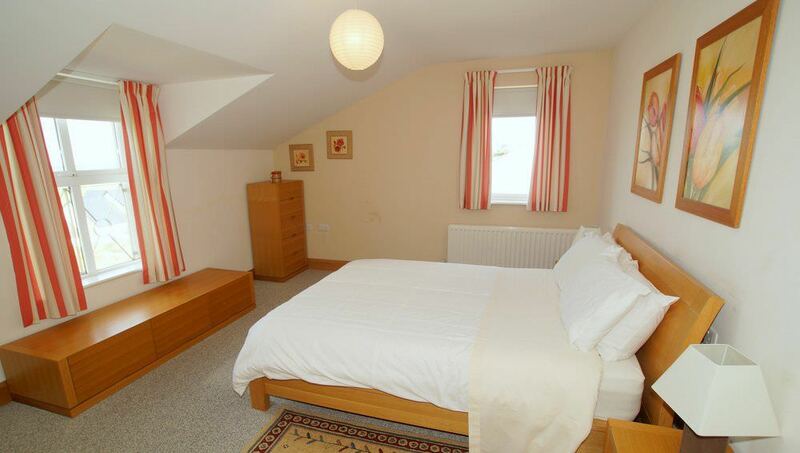 The holiday home itself is modern, extremely stylish and comfortable. 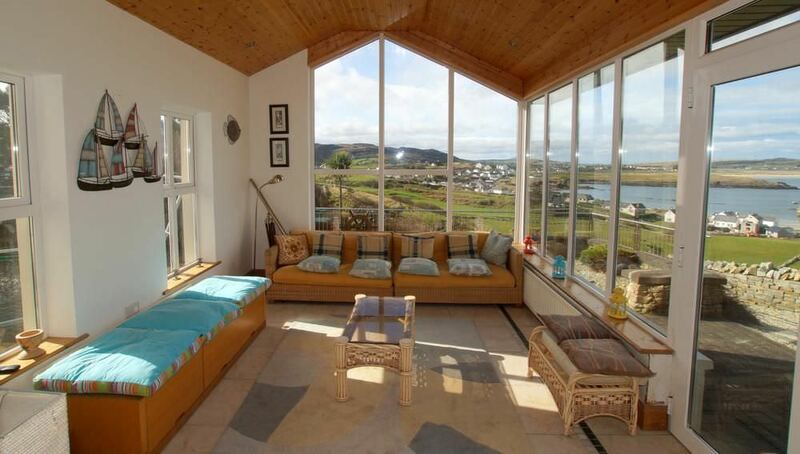 It invites a wealth of natural light with its large windows to maximise the lovely views and setting. 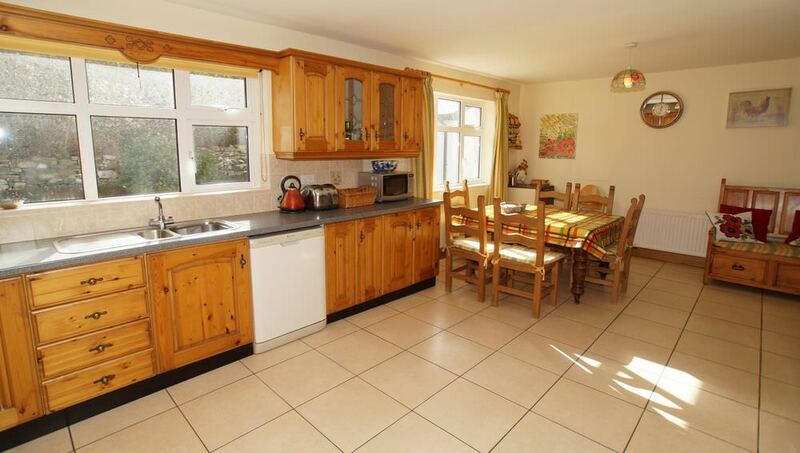 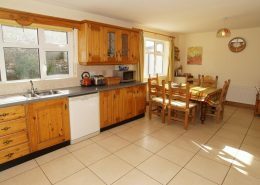 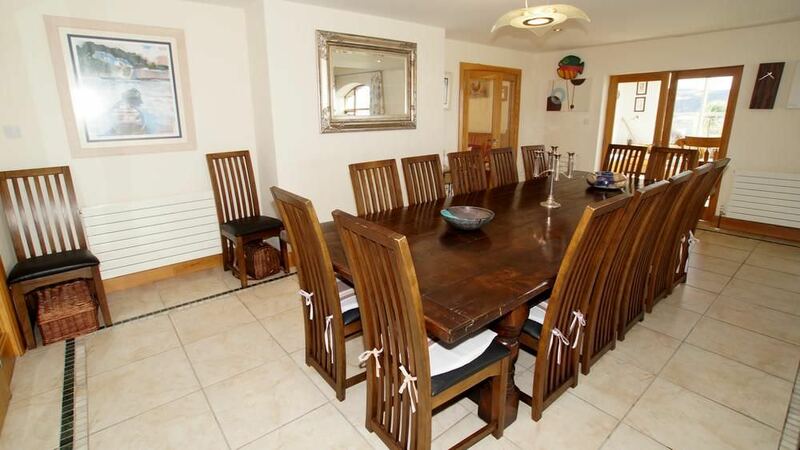 The wonderfully spacious living and dining area is central to the home. 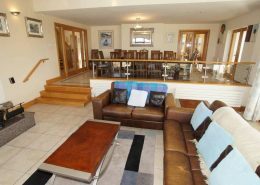 This split level living space is beautifully furnished and decorated and this, together with the stunning views outside, makes entertaining here a dream. 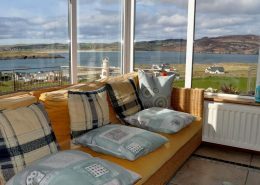 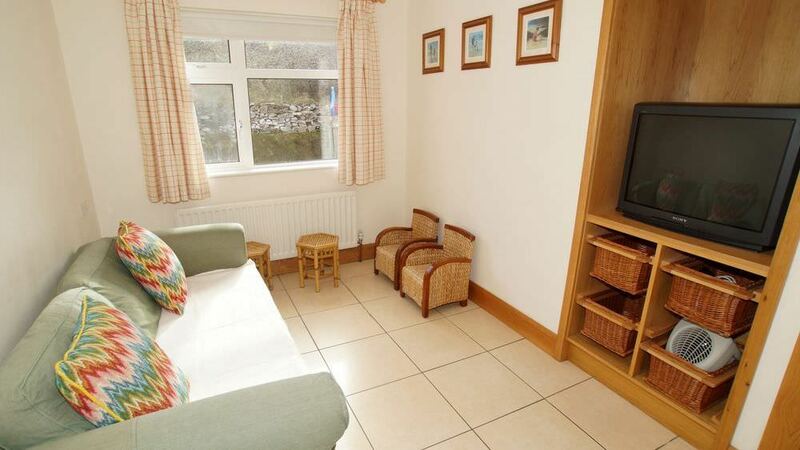 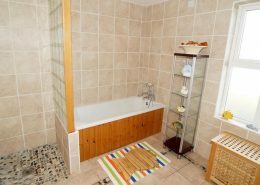 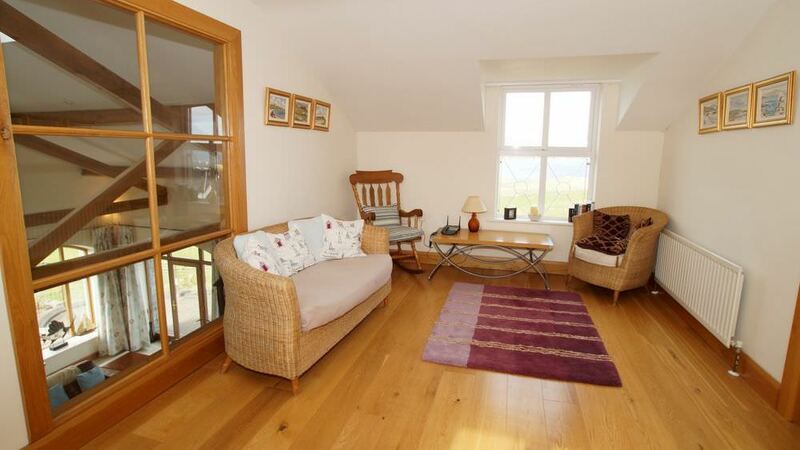 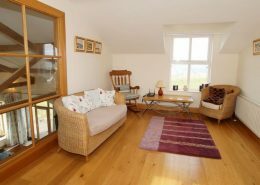 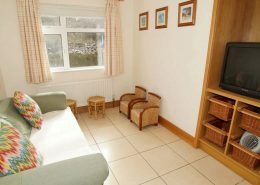 A lovely conservatory to the side of the house is an ideal spot to relax and enjoy the fishing boats and pleasure craft come and go from Portnablagh Harbour. 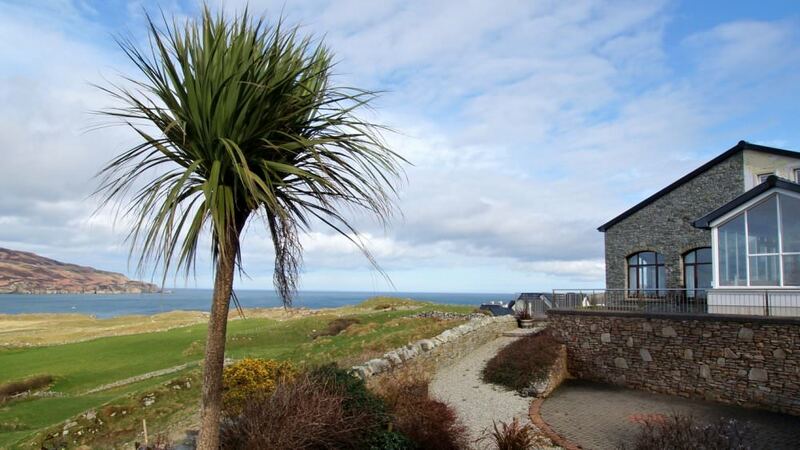 Deposit: A €200 deposit secures your booking, the balance being payable 6 weeks prior to arrival. 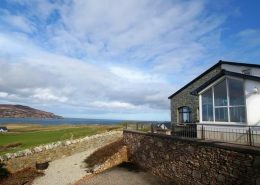 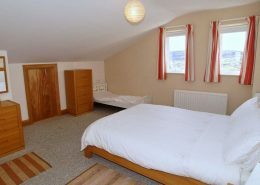 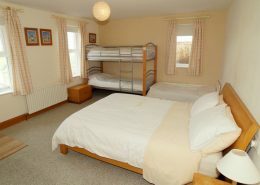 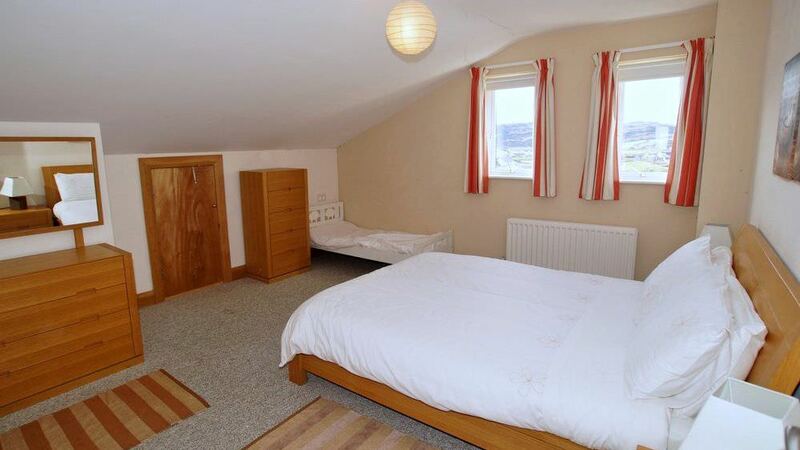 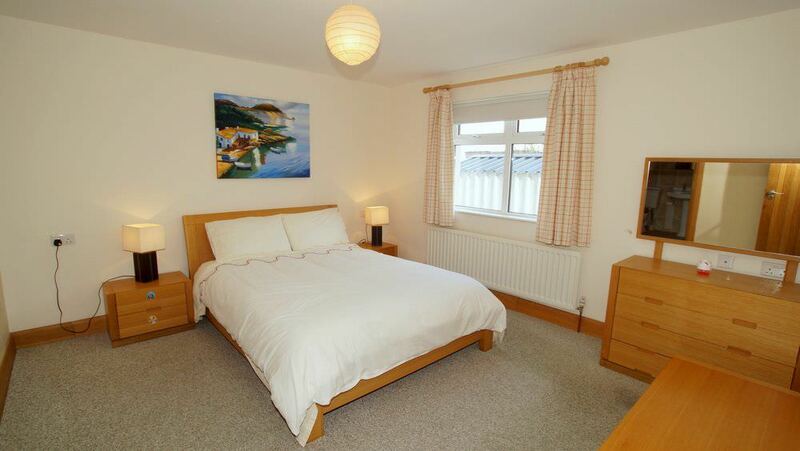 How was your stay at Horn Head View?